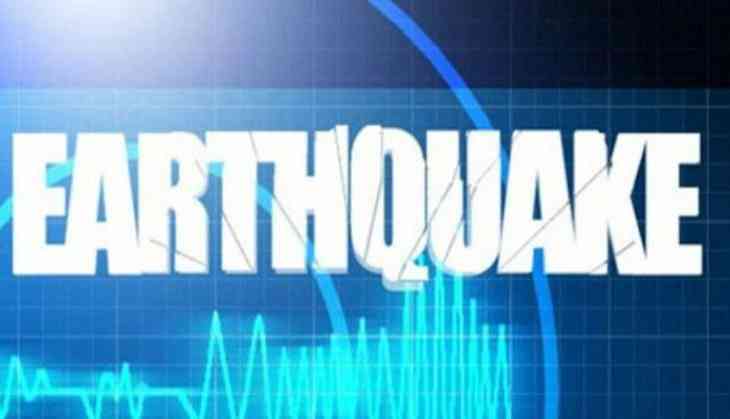 An earthquake measuring 4.4 on the Richter scale hit the Mandi region of Himachal Pradesh on 27 October morning. The tremors were felt at around 8:07 a.m. in the morning. However, there was no report of loss of life or damage to property. Earlier this month, an earthquake of almost similar intensity was recorded in the Chamba region of Himachal Pradesh. Himachal Pradesh had suffered the most devastating earthquake in 1905 in the Kangra valley in which over 20,000 people were killed.